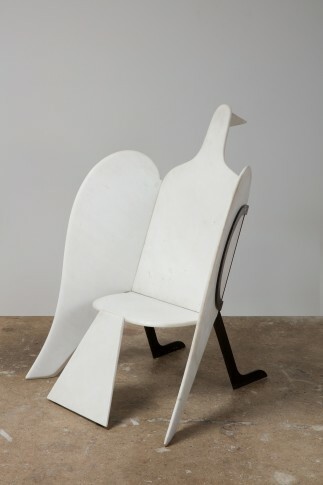 François-Xavier Lalanne moved to Paris in his youth to study sculpture, drawing and painting at the Académie Julian. 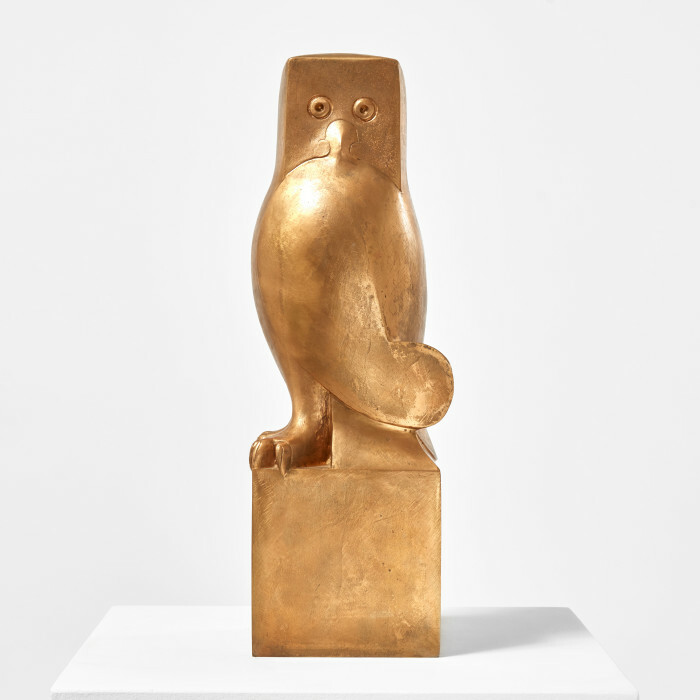 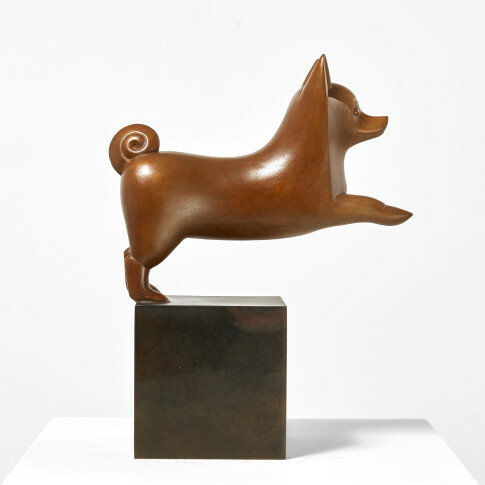 It was not until 1952, when he met Claude (née Dupeux) at his first gallery show, that he abandoned painting for sculpture. 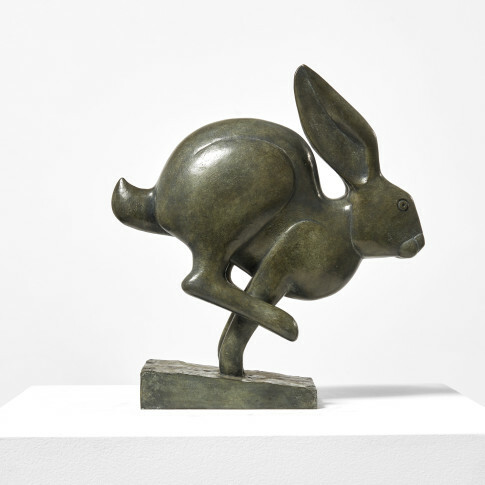 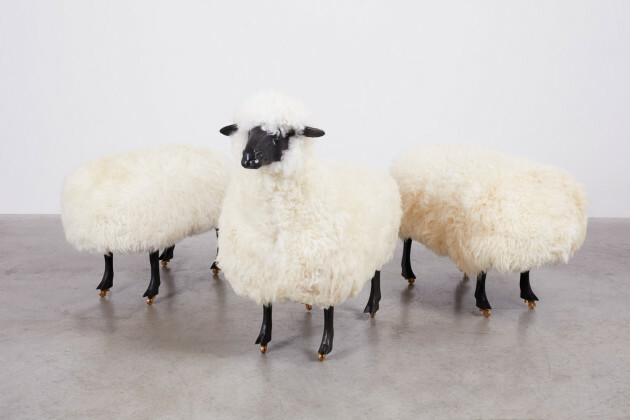 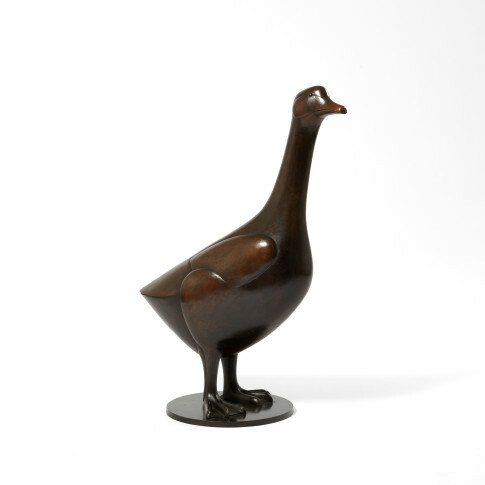 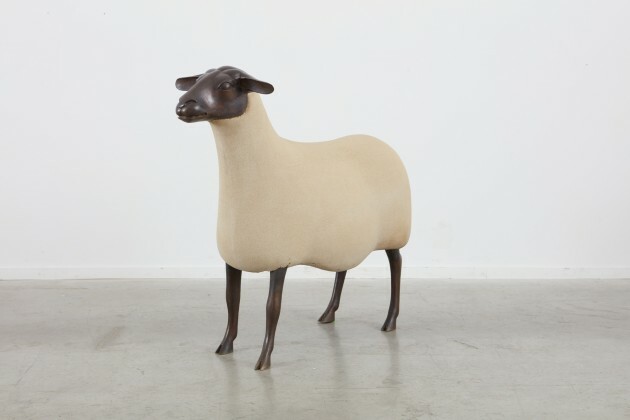 Claude and François-Xavier Lalanne have been known as 'Les Lalanne' since the 1960s. 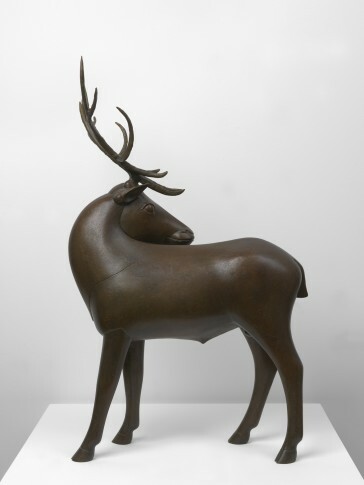 A major retrospective of their work was held in 2010 at the Musée des Arts Décoratifs in Paris.